Bombardier has long been known for providing executives with a superior business aircraft at the top of its respective class. 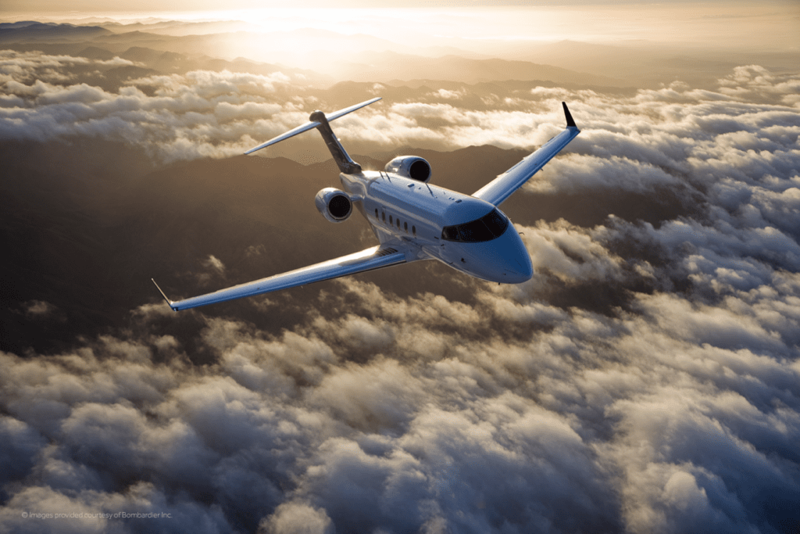 Between the Global, Learjet and Challenger series, there is a jet for all types of corporations. Specifically, the Challenger 300 and the Challenger 350 are two of the most high-performing and high-efficiency jets in the Bombardier line. Today, we will take a look at why executives love flying in them. With the help of existing fans in the conceptual design process, the Challenger 300 is an aviation lover’s dream. Able to provide for both business executives and the relaxed traveler, its claim to be at the “leading edge of technology, comfort and convenience” appears to be warranted. The super-mid size aircraft holds 5 over-water and transcontinental records along with nonstop, coast-to-coast capabilities. Quite an impressive resume for an aircraft in its class. The groundbreaking cabin design and lowest in-class direct operating cost of the Challenger 350 offers a whole new dynamic to the term business jet. With it’s newly designed winglets and more powerful engines, almost any destination is a possibility. The in-flight experience is as good as any aircraft in the super mid-size class. The widest-in-class cabin with flat floors and stand-up ceilings, larger windows, a revolutionary side-ledge concept and a more advanced HD Cabin Management System are among the many innovations that reward passengers with a new level of comfort. No Difference in size, but the inside to the 350 has been improved with larger windows and the ability for passengers to control the lighting and temperature. The avionics for the Challenger 350 have been updated compared to the 300. The new business jet sports the Rockwell Collin Pro Line 21 Advanced system. The features include synthetic vision (3D view of the landscape), dual inertial reference system, a completely paperless cockpit and MultiScan weather radar. Difference: Challenger 350 has a max thrust of 7,323 lbs. & the Challenger 300 has a max thrust of 6,826 lbs. It’s hard to go wrong with either of these business aviation icons when choosing a jet for your travel. Explore all of your options in both of these aircraft and more through our jet-specific memberships.